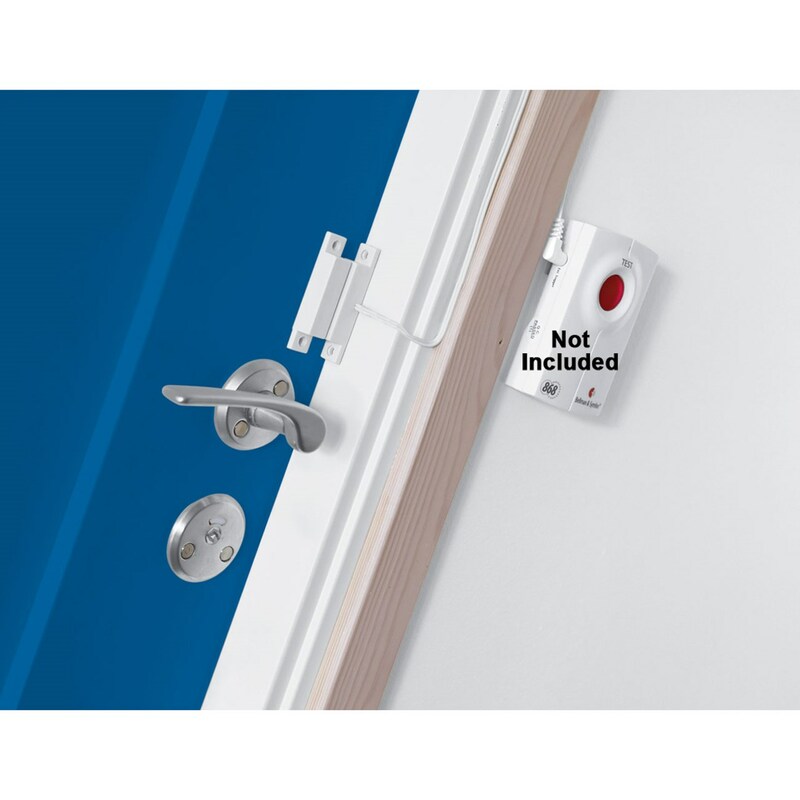 The Bellman Visit Magnetic Door/Window Switch is a great alerting accessory for use with the Bellman Visit Alerting System Value Pack 1, Value Pack 2 and the Multi-Purpose Transmitter. (Note: These items must be purchased separately - see Related Items below.) 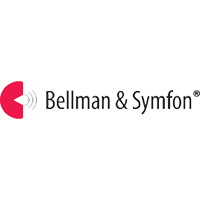 The alerting device features a magnetic switch, which operates in combination with the Bellman Visit Multi-Purpose Transmitter in the Value Packs. When the magnetic switch is opened (doors, windows, etc. ), the Multi-Purpose Transmitter is activated and sends a wireless signal to any of the Bellman Visit Receivers. This alerting accesssory is great for households with deaf and hearing impaired persons. Easy and convenient to use. Cable length is 1.5ft. 3-month manufacturer's warranty. Color: White.